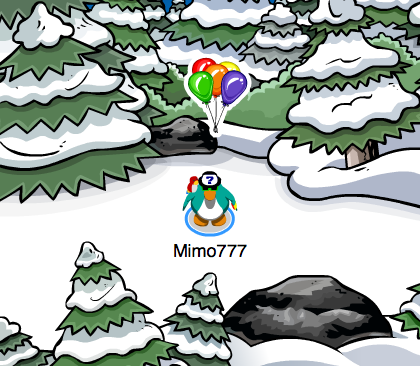 Club Penguin Cheats by Mimo777 Club Penguin Cheats by Mimo777: Club Penguin Pin Cheats - FENCE PIN! 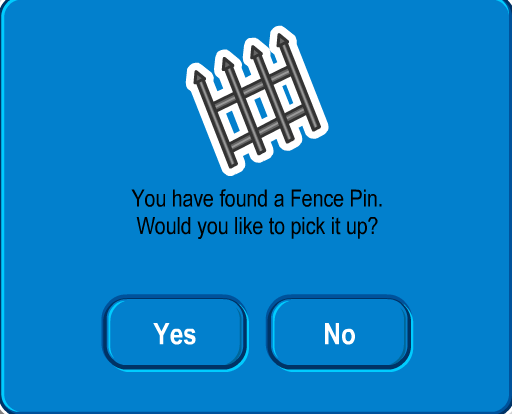 Club Penguin Pin Cheat - FENCE PIN! Step 2. Now go to the Beach. Step 3. 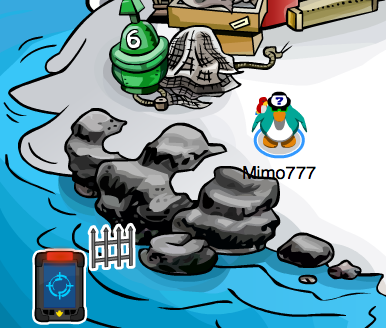 Go near the water.